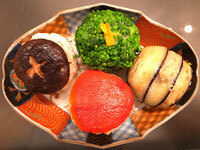 Japan is a season rich country, Each season is distinguished very much and you could easily find this in food scene also. 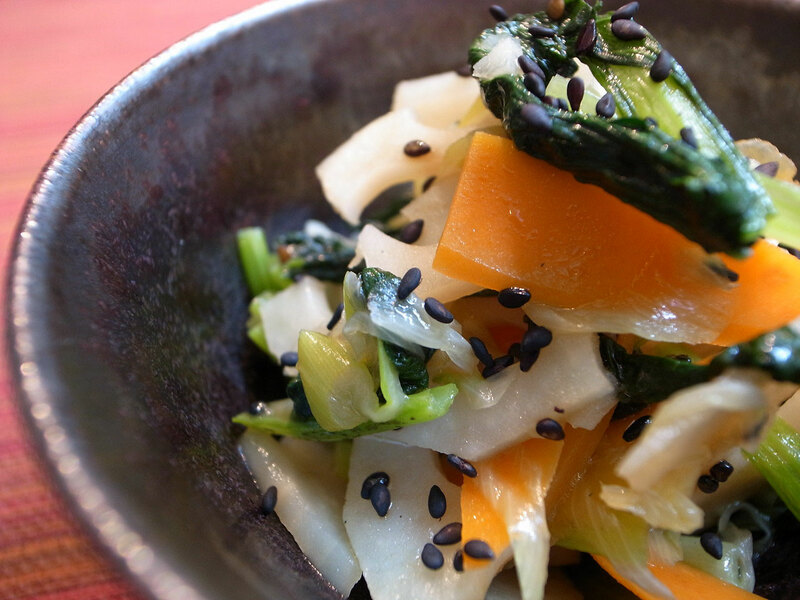 We find coming of spring by spring Sansai / Japanese edible wild plants and cool down and energize by eating summer vegetables. After enjoying rich autumn mushrooms and nuts, we nourish ourselves by having root vegetables to endure cold winter. Seasonal ingredients are full of nutrition. 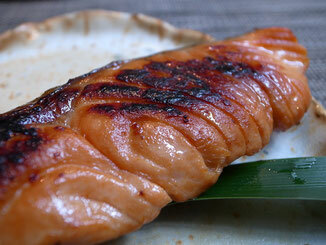 Picking the best ingredients at the best timing is one of the most significant feature in Japanese cuisine. 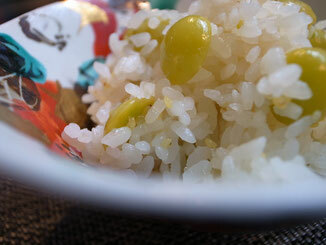 Why Japanese cuisine is considered healthy? Besides having seasonal vegetables, we eat a lot of beans and fish.Beans contain vegetable protein and fish contains good kinds of fat like Omega3 although it is lower in calories than meat. 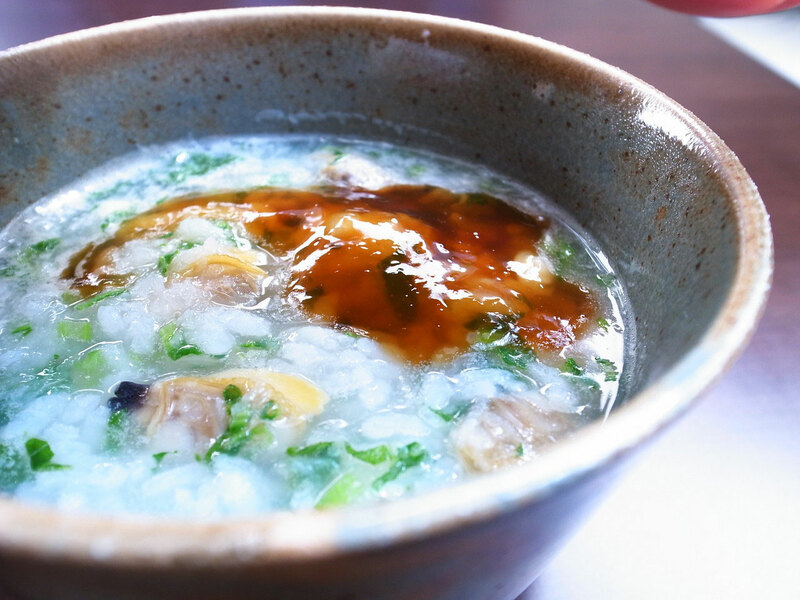 Also fermentation products should be the another aspect which makes our food healthy.Miso, soy source and Sake are the best known fermented food in Japan. Enzymes in fermented products increase good components in our bodies and gives us good digestive condition, lower blood cholesterol, higher immune strength and so on. 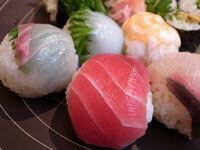 We enjoy our cuisine with 5 colors and each color has its own meaning. White expresses sense of cleanliness, black braces up dishes, red and yellow stimulate appetite and blue and green touches sense of security. A balance of the colors in dish is very important as well as its taste. Please imagine flower shaped red carrot and green spinach are in Kyoto style white Miso soup served in Japanese black lacquer bowl. Sound of boiling hotpot makes people feel warm. Then why don’t we serve the hotpot in the center of table with portable stove cooker?If we pour the stew in each bowl and serve, the dish will be totally different thing. Not only taste and sight are important but also touch, sound and scent are significant. It has been said in Japanese traditional cuisine field. 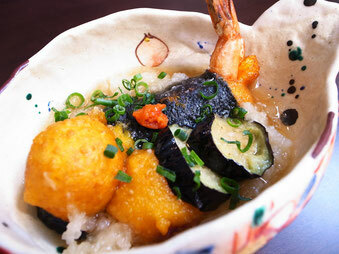 None of the above aspects can’t be missed in Japanese cuisine. They all should be combined in well balance. Please think of this next time when you have Japanese dishes, you might come across new discoveries.